Diclosure: Party of 5 received samples in order to bring you this review. 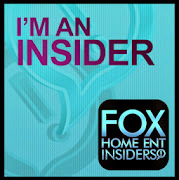 As always all opinions are my own. This summer we have had a permanent staple in our freezer for after dinner treats. 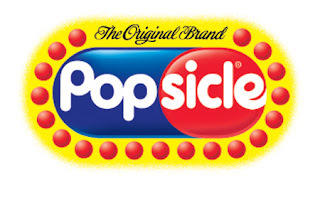 Popsicle® brand frozen treats have been a staple in many households for years. We all know and love that iconic yellow box. 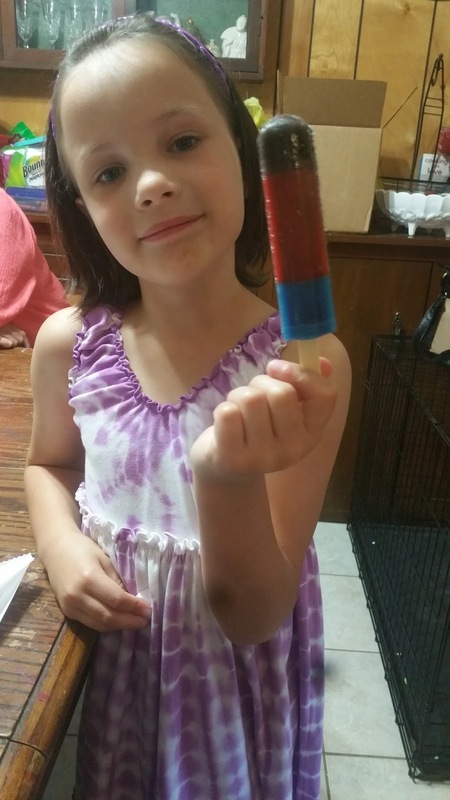 This summer Popsicle® partners with Marvel Custom Solutions to create its first-ever comic book. This comic book is available on Popsicle.com and select comic book stores. This summer, the Original Brand Popsicle® – having saved families from heat and boredom with bold flavors, fun shapes and its icy-cool refreshing taste since 1905 – will become a true hero with its first-ever custom comic book. To help spread the hero news and excitement, the Popsicle Brand has teamed up with actress, entrepreneur, and mom of two, Vanessa Lachey. 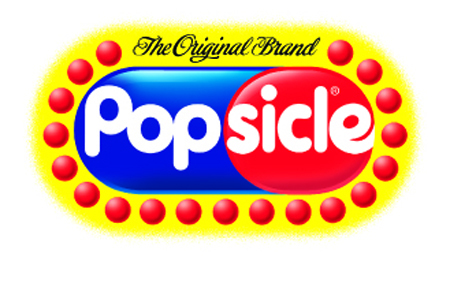 “I am thrilled to partner with the Popsicle Brand Team on their campaign this summer as Popsicle pops are one of my family’s favorite treats,” said Vanessa Lachey. Popsicle, in partnership with Super Hero expert Marvel Custom Solutions, a division of Marvel Entertainment, will release its first-ever custom comic book available in select comic book retail stores and on www.Popsicle.com. Popsicle will release a series of nine digital comics on Popsicle.com on the first “official” day of summer, June 21. Families can also pick up their own limited-edition hard copy custom comic book, featuring reprints of all nine digital custom comics, at select comic book retail stores beginning in July. The comic series details the heroic escapades of Popsicle characters Mandy, Pete and Ace, who were sent to save the summer. In addition to the comic book release, Popsicle invites families nationwide to visit its new hub, “Deep Freeze 9,” on Popsicle.com. The hub provides family activities including a “Mission Control” that will house the custom comics and an action-packed trailer; the “Flavor Force Lab,” providing parents and kids with Popsicle-inspired crafts; and, the option to sign up for an ongoing e-newsletter and be among the first to access the Popsicle digital custom comics. 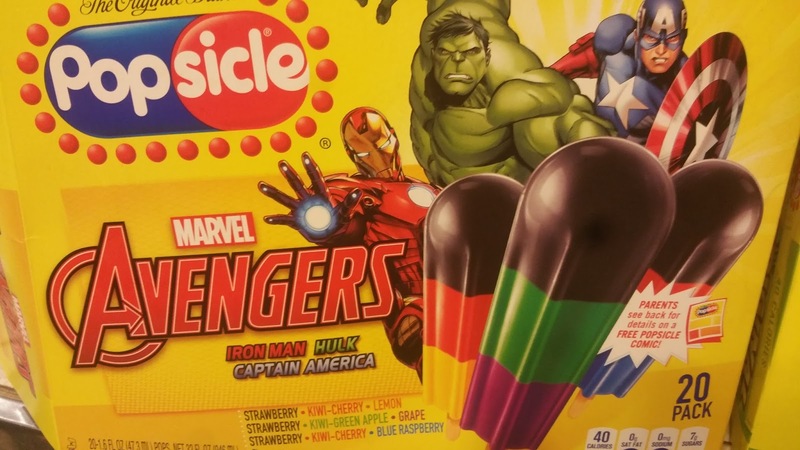 “When the Marvel Custom Solutions team met with the Popsicle marketing team for cool ideas for 2015, we wanted to come up with a program that would set Popsicle apart from other brands in the category,” said Jonathan Rheingold, V.P. of Marvel Custom Solutions. To learn more about the Popsicle comic series, families can like the Popsicle Facebook fan page at Facebook.com/Popsicle and can follow Popsicle on Twitter at Twitter.com/Popsicle. 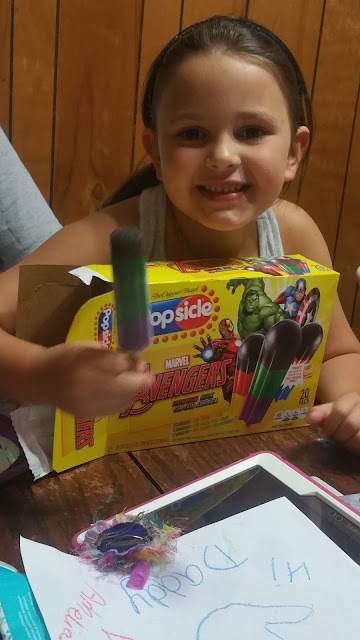 We had fun shopping for our Marvel Avengers Popsicles and some other yummy treats. Fudgsicles have always been a favorite of mine so we picked some of those up as well. 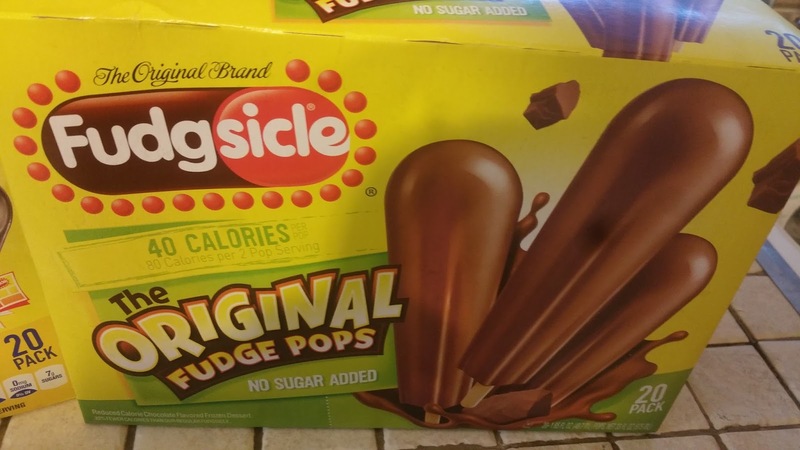 If you are looking for a nice cool treat for the kids and yourself this summer, pick up some Popsicle brand treats and enjoy ! As you can see, my daughter loves hers!